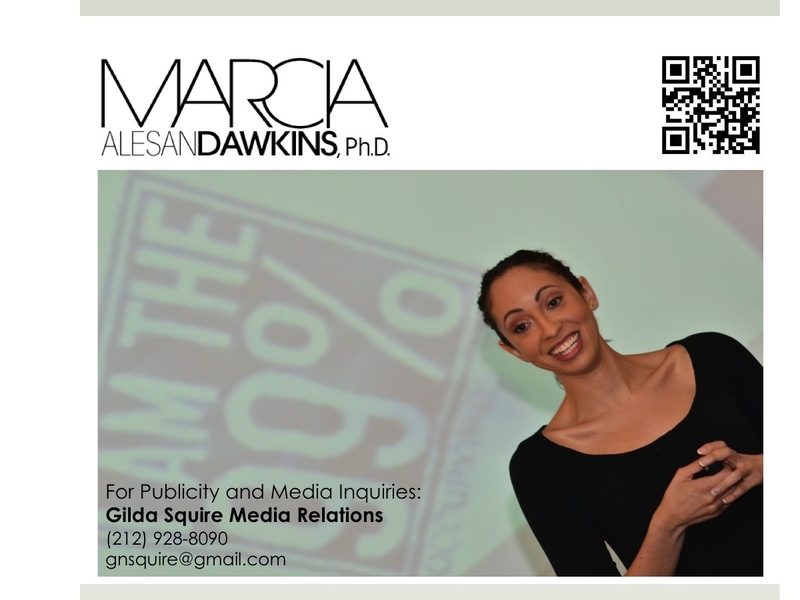 I’m Marcia Alesan Dawkins and I'm on a mission to create possibilities. My books, blogs, talks, and classes are how I share why diversity, technology and creative storytelling are changing everything. You can learn more about me, see what I'm up to, find out what colleagues and clients are saying and add comments to any posts and media clips that spark your interest. Feel free to contact my office for more information. Please visit the site often, as you will find frequent updates about important new issues, events, and projects. I look forward to getting to know you as you join me in creating possibilities.